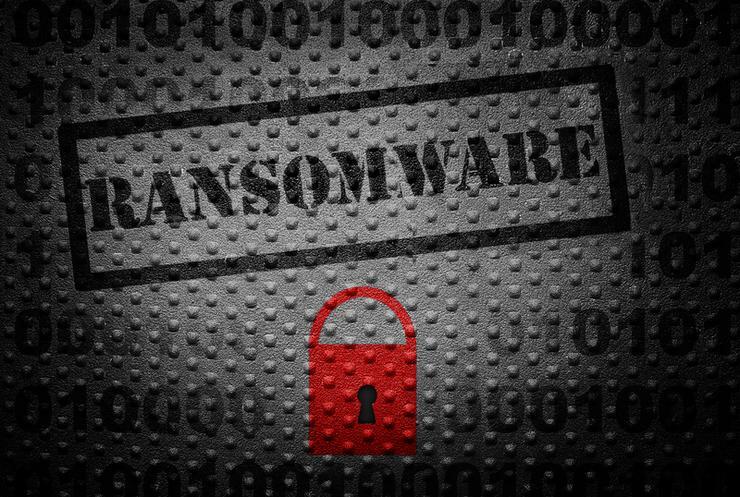 “Biggest ransomware outbreak in history” hits 99 countries across four continents. Australia is waiting to assess the damage following a spate of cyber attacks across the world, with the “biggest ransomware outbreak in history” crippling organisations across four continents. Following a weekend of chaos across the globe, more than 75,000 attacks have been reported across 99 countries, with the UK National Health Service (NHS) compromised, the Russian government infected and the Spanish telecommunications sector at a standstill. With Europe bearing the brunt of the attack, German railways also screeched to a halt, while US-based courier FedEx Corp suffered interference as the ransomware spread to Asia and South America. Known as WannaCry and variants of that name, the malicious software locked computers in thousands of locations worldwide, demanding US$300 ransom per machine to be paid in cryptocurrency Bitcoin to unlock devices. “We are continuing to monitor the situation closely and stand ready to deal with any cyber-security threat to Australia's critical infrastructure,” Prime Minister Malcolm Turnbull said through a spokesperson on 13 May. At this stage, Turnbull said no organisations locally have reported suffering from the attack, with Australia’s special advisor to the Prime Minister on cyber security, Alastair MacGibbon, working with officials and health agencies to monitor the situation. Yet ARN can confirm that Australian businesses were among those targeted with the WannaCry ransomware, through a non-targeted attack delivered via spam emails. Melbourne-based cyber security specialists MailGuard blocked a bulk distribution of the malicious emails on the evening of 11 May. 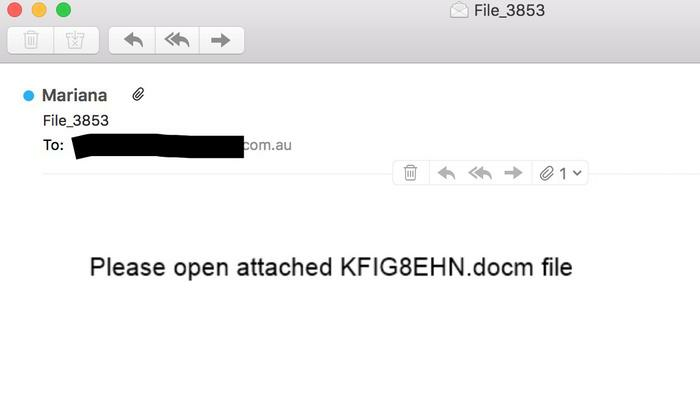 “The email contains a PDF attachment embedded with a malicious macro,” MailGuard CEO Craig McDonald told ARN. 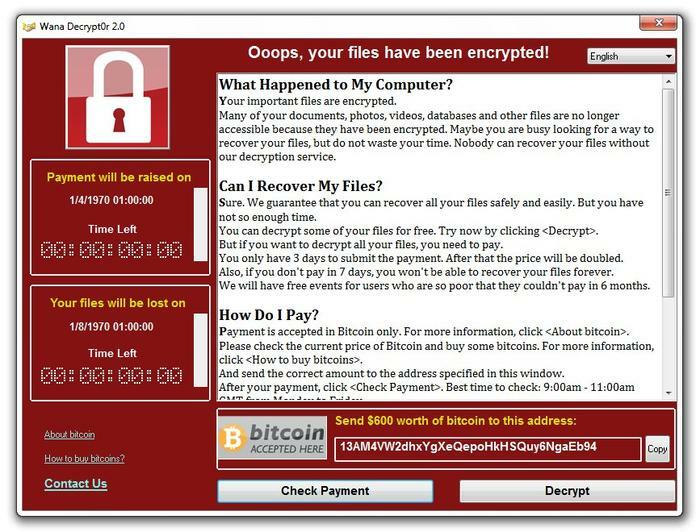 The WannaCry ransomware - also known as WanaCrypt0r 2.0 - encrypts the files of victims, rendering their system inaccessible unless a ransom in the range of hundreds of dollars is paid. McDonald said the ransomware encrypts data on the computers, demanding payments to restore access. “It’s a relatively small amount, most likely chosen to entice some victims to pay up,” McDonald added. The hackers are believed to have used a stolen tool developed by the US National Security Agency, which was released to the world by a group known as the Shadow Brokers in April. “The attack vector has all the hallmarks of a traditional computer worm,” CrowdStrike vice president of intelligence Adam Meyers told ARN. Meyers said targeting was likely in bulk, via massive phishing campaigns delivering .zip archives with themes such as fake invoices, job offers, security warnings, undelivered email.